Most of us have experienced at least one major disappointment when it comes to making protein treats. Misfire no more! These recipes are delicious and easy enough to renew your faith in healthy baking. If you're looking to add muscle to your frame, increasing your protein intake is the key. But when you're still full from your last meal and the thought of chugging down one more liquid meal makes you want to weep, you still have options. 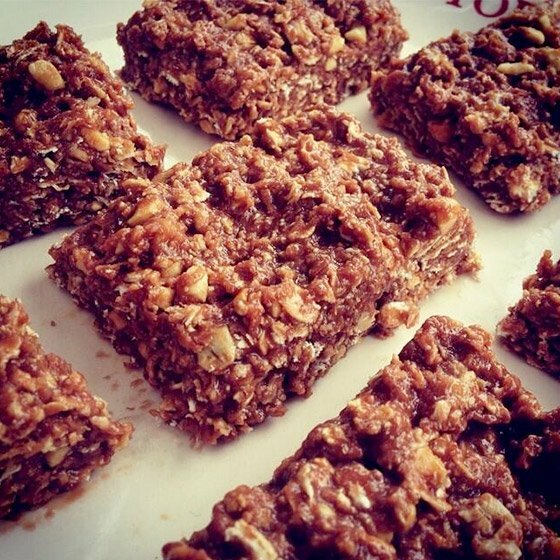 Get creative with baked goods, and you can have your protein and eat it too. Protein powder can be incorporated into a wide range of delicious sweet treats, from brownies to truffles and every delicious point between. Give these quick, simple, and versatile recipes a go. They use Optimum Nutrition Gold Standard Whey due to its wide range of flavors and unrivalled texture, taste, and consistency. 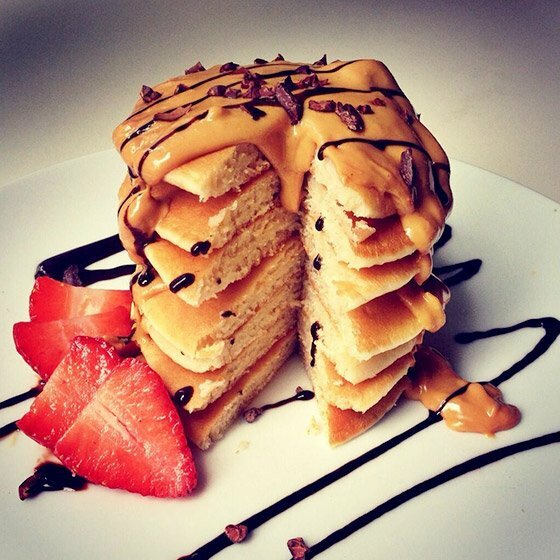 Go ahead and satisfy your sweet tooth with a treat that's delicious and fits your macros. We all know that a little post-workout sugar rush can speed up recovery, promote muscle growth, and restore glycogen stores. So why not reach for a sweet treat that intertwines delicious brownie goodness with a protein punch? 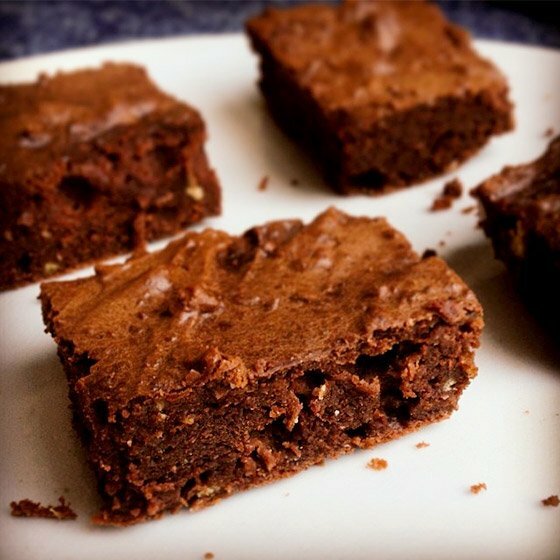 In addition to serving up a healthy dose of whey, these brownies have an added protein on their ingredient list in the form of chickpeas, also known as garbanzo beans. Don't worry, you can't taste them, but they'll improve the texture, fiber content, and overall nutritional profile far beyond what you're probably accustomed to when it comes to protein brownies. Rocky Road's fame was built in the ice cream world, but it's time for its chocolate goodness to be captured in candy form. 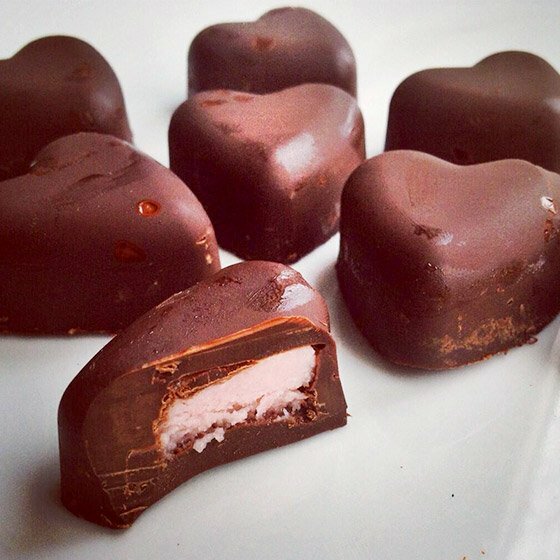 Enter the rocky road protein truffle! 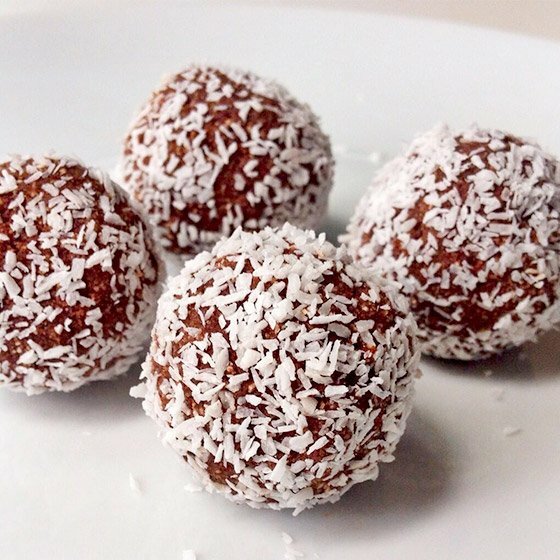 Enjoy this guilt-free variation on the nut, chocolate, and coconut concoction. There are times when you catch the cooking bug and want to rifle through the mixing bowls and measuring cups to cook up a storm. Then, there are times when you want a tasty, good-for-you treat without all of the prep time and clean up. In those moments when you're craving (near) instant gratification, think fudge. 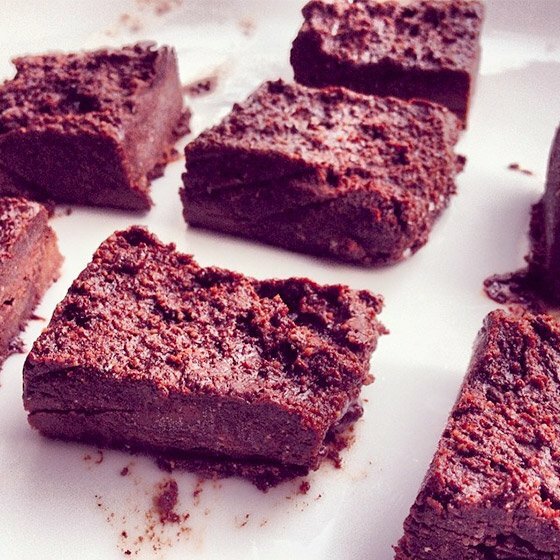 Protein fudge is versatile, simple, and delicious. Plus, you don't need an oven for this no-bake treat! What's better than a box of chocolates? A box of protein chocolates, of course! Indulge with this sweet treat without fear, and give it to your loved ones without fear of getting discovered! These chocolates are so smooth and indulgent that no one will ever suspect they're packed with muscle-building protein! If you're watching your waistline or tracking your macros, a hearty stack of flapjacks might not be first on your list of go-to foods. Instead of diving into a cardboard box full of the frozen version of this breakfast classic, whip up a batch of the protein-filled variety. These pancakes have the perfect fluffy texture you're used to, and they're an easy breakfast option to prep in a pinch. 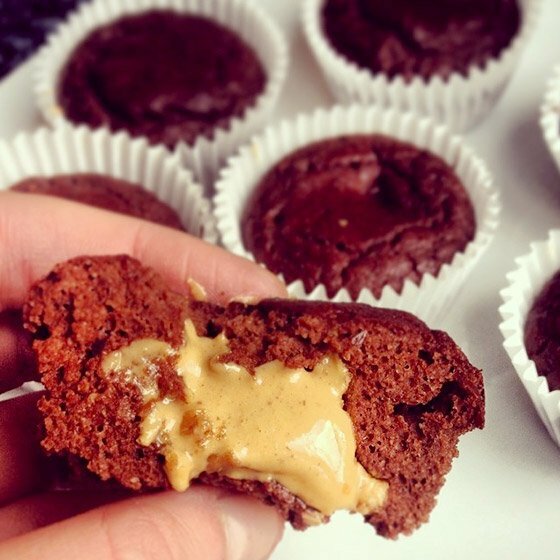 Delicious chocolate protein cupcakes filled with a melting peanut butter center? Need I say more? I don't think I do. So let's cut to the chase.